Workshop by Cosmic Ash Studios, a one man operation by Allen Sessing-Hunter. Join in on a learning experience that will up your crafting game and teach you skills to bring your costume and projects to the next level! The first half will cover the materials that will be used, building a mold max, mixing the silicone and starting your mold. The second part will handle Demolding, casting the resin. All your costuming questions will be answered during this time. 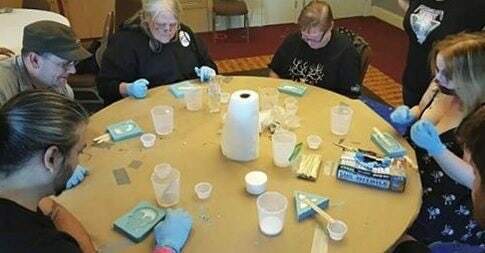 This will be a 100% hands on class where you will be leaving with a finished mold and cast pieces!MakerLab NW members use your promo code for discount. The Kent Soda Mile returns for its fifth biannual race! The Kent Soda Mile Mid-Winter Classic! 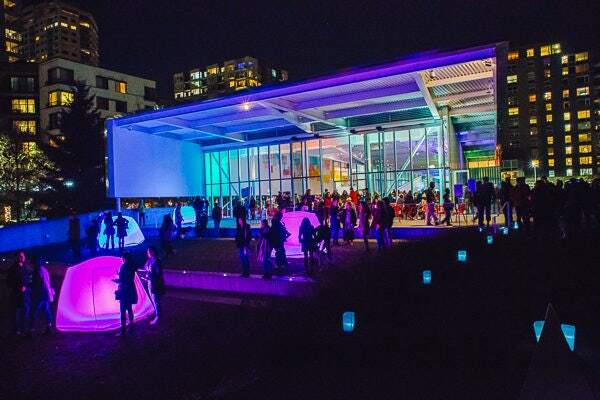 SAM LIGHTS IS FREE, FUN, & FAMILY FRIENDLY - Brighten your winter with a luminous evening stroll through the Olympic Sculpture Park. Experience the wonder of the iconic sculptures in the park lit with the glow of luminaria. Make art, listen to music, sip a hot drink, grab a sweet bite, and take in the sights. Come dressed in your best light-inspired ensemble and become a part of the night! 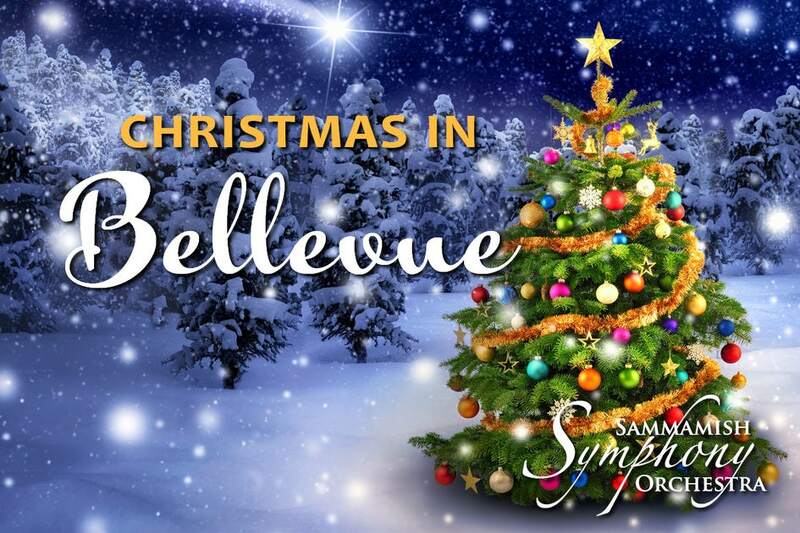 Put a little jingle in your holiday celebrations by joining the Sammamish Symphony, along with special guests, The Liberty Singers from Issaquah School District’s Liberty High School, for a musical celebration of the season featuring a blend of holiday favorites, some light symphonic delights and a few festive surprises.